It may be September, but rehearsals are already underway for East Kilbride Rep Theatre Club’s 2017 pantomime, Beauty and the Beast. Meet Beauty, Can-Khan the tiger, Ma Bunions, the evil Gargon, Fairy Nuff and all the other characters in this unique take on the classic story. 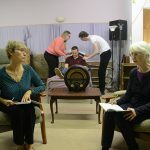 The adult principals are yet to begin rehearsing, but a very talented group of local youngsters are already working hard on their dance moves and songs to bring you a lively and memorable family pantomime. 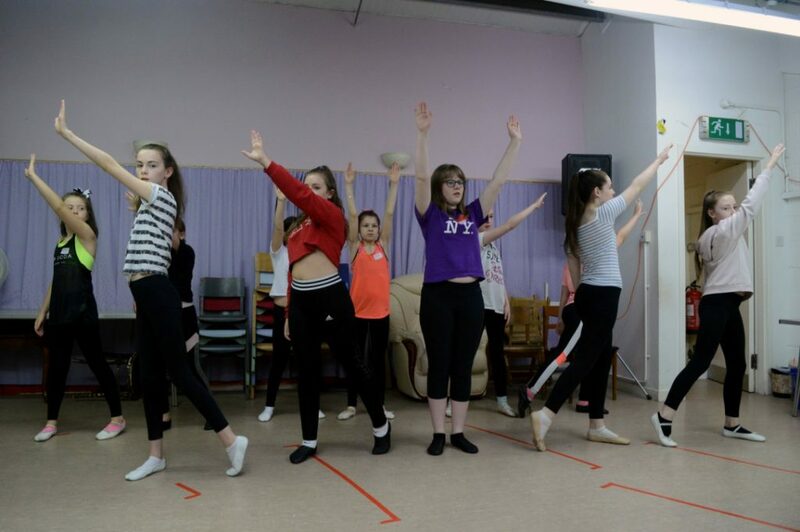 EK Rep is always proud to be able to recruit and showcase local children every year, and the children are eager to show off their routines, choreographed to popular and catchy songs that will have you singing long after the curtain falls. 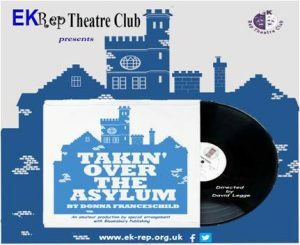 Take part in all the fun and songs from 28th November – 2nd December and 5th – 9th December in East Kilbride Village Theatre. Tickets are great value at just £9.00 for adults and £6.50 for concessions. We also have specials for families – for example, 2 adults and 2 children can get their tickets for £28.00, and there is a 10% discount for bookings of 10 or more! 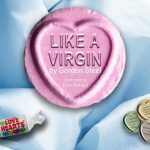 To book, call the Village Theatre box office on 01355 248669, East Kilbride Arts Centre on 01355 261000, or online at www.sllcboxoffice.co.uk.